Diversification is at the centre of our business. We like to approach different projects and tackle different opportunities within our business focus. Wheat and grain, livestock, dairy, wool, are all integrated and where possible we stick to one value chain. 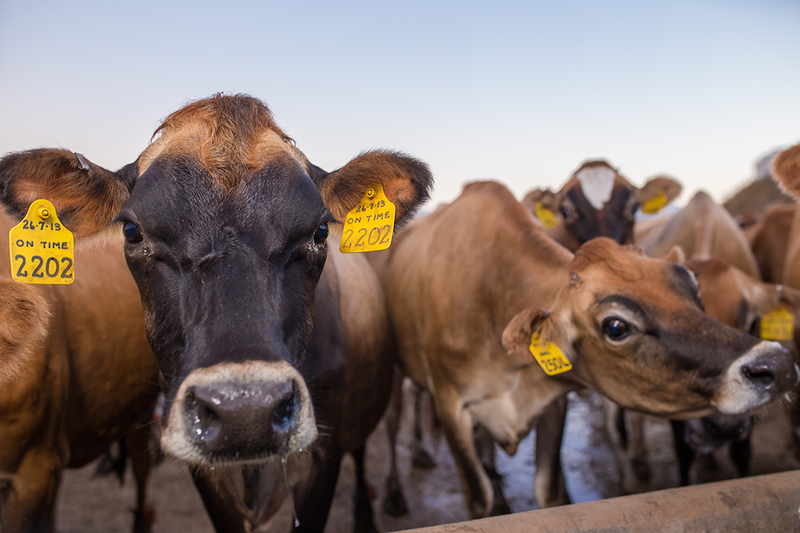 Jireh Boerdery provides employment to 50 individuals and stretches over 11 farms of about 5 000 hectares of which 300 hectares are under irrigation and 100 hectares are used for the dairy. The Willemse brothers have an almost tangible respect for the soil. In practice, this means that they consciously try not to disturb the soil unnecessarily. Jireh Boerdery makes use of precision-farming to reach their goals, this includes using the latest technology and machinery. Jireh Boerdery produces cash crops, wheat, barley, canola and oat silage, and the brothers attribute their success to the fact that they alternate grain crops with legumes and broad-leaf crops. They also farm with about 3000 Dohne Merino ewes.